The client wanted to purchase his new main residence for £2.3m and borrow £1.6m. The client was self employed with only one year’s trading, although income for the first year was high at £590k. The issue from a lending perspective was the lack of track record of earnings, therefore concerns regarding sustainability of income caused a challenge for most lenders. Using our extensive range of private bank contacts we were able to secure the £1.6 million lending for the client by introducing him to a private bank that was prepared to take a view regarding the clients trading history and accepted only one year’s accounts. The private bank was happy to lend as the credit proposal highlighted that the client had signed a significant contract which would mean sustainability of income. This was one of the main challenges as there were only one year’s accounts available to demonstrate affordability to service the loan. Overall cost for comparison 4% APR representative variable based on 25 years at 3.39%, lender’s arrangement fees of 0.5% x £1.6 million (£8,000), legal and valuation fees of £10,000. The actual rate available will depend on your circumstances. Ask for a personalised illustration.  largemortgageloans.com is a trading name of largemortgageloans.com Limited, which is authorised and regulated by the Financial Services Authority. A typical fee of 1.17% of the mortgage amount is payable. Of this, 20% is payable on application and the balance of 80% on completion. For example on a mortgage application of £100,000 the fee would be £1,170 in total. Of this, £234 (20%) would be payable on application and the balance of £936 (80%) on completion. The total fee is non-refundable.